Understanding the Most Important Celestial Object! This, our first official class on astrological interpretation, is on the first and foremost of all celestial objects, the Sun. The Sun is generally considered to be the most important thing to understand in your natal chart. And, having a complete understanding of how it is interpreted is really the foundation for learning the meanings of all the other planets. In this class you will learn everything important about the Sun and how to interpret it for yourself and others. The soul reasons you chose your Sun sign. 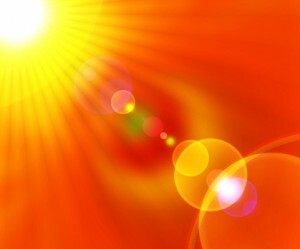 Why your Sun sign is always a sign of good karma and blessings. The exact meaning of the Sun in each house and sign. How those meanings are changed depending upon aspects to your Sun. How a house interpretation is equal to a sign interpretation.